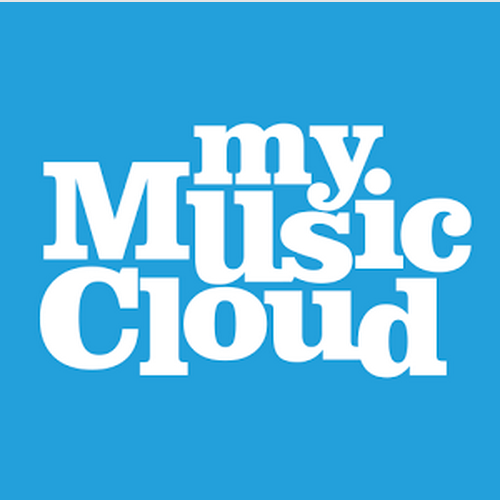 Edit: Many of our users know by now, but MyMusicCloud has officially become eMusic as of 09/25/17. eMusic provides all the features MMC users have used and love, such as access to any of your previously stored music and playlists, unlimited cloud storage & playback on multiple devices. It also includes much more – access to over 26 million tracks at up to 55% off iTunes pricing, access to free music every day, all year and access to premium sales and promotions. So what’s your favorite college football entrance song? We’re talking about the pre-game music played as the players run out onto the field before kickoff. Some schools use videos, some (like Notre Dame) use their classic fight songs, and others grab onto the latest trend. When it comes to getting fans pumped up about their home teams, teams will adopt nearly any pop song as their anthem, from AC/DC to U2. So before this weekend’s big rivalry game, why not make a music playlist of the songs that stir your alma mater spirit? Crank it in the car, take it to your tailgate party, and listen on any music device, regardless of brand. It’s easy with store-and-play service MyMusicCloud. To start you off, here’s a list of 10 Great College Football Entrance Songs. Enjoy some classics and discover some new ones. And don’t forget to “Jump Around.” (Select videos below).